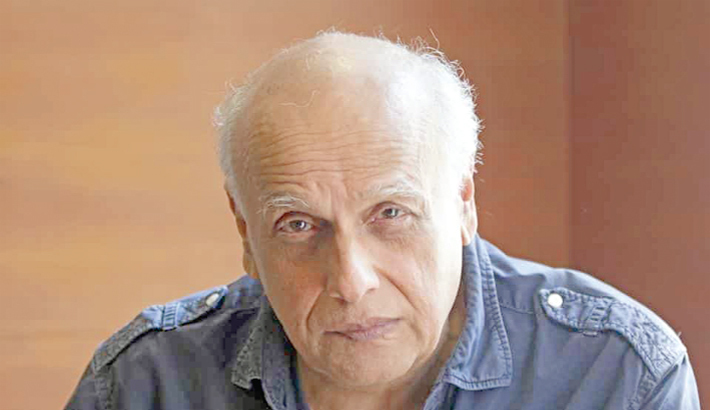 Veteran filmmaker Mahesh Bhatt, who is gearing up for the release of his forthcoming film “The Dark Side of Life: Mumbai City” said that we are lacking in generating awareness about mental illness in our country. Mahesh Bhatt was interacting with media at the trailer launch of “The Dark Side of Life: Mumbai City” along with his co-actors Nikhil Ratnaparakhi, Allisha Khan, director Tariq Khan and producer Rajesh Pardasani on Monday in Mumbai. The film addresses many sensitive issues like loneliness, communal harmony and mental health that exist in our society.